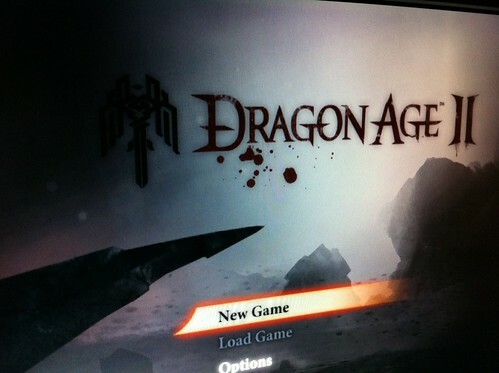 Dragon Age II Demo, originally uploaded by mdelamerced. About to start my Dragon Age II playthough. Should I broadcast it live?